Without getting too political here, the government is supposed to improve the lives of its citizens. 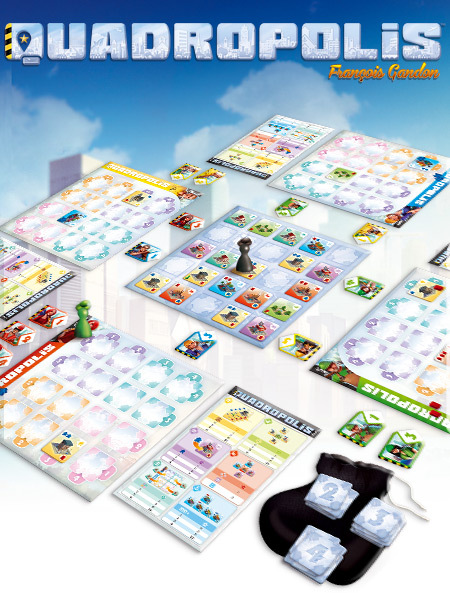 As the mayor in Quadropolis, it's your job to make the populace happy. 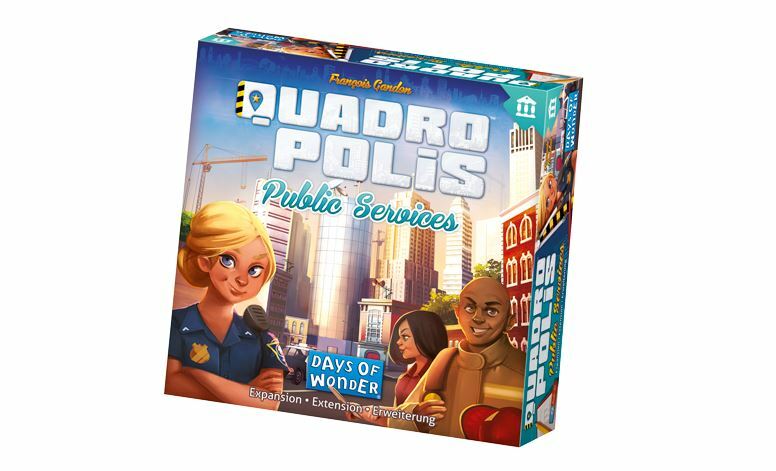 Well, that job will get switched up a bit with Quadropolis: Public Services, a new expansion just announced by Days of Wonder. Or so Tears for Fears told us. Obviously, none of us actually do rule the world (that'd be the lizard people who get to do that). Though with some hard work and dedication, we might be able to be the mayor of a city. 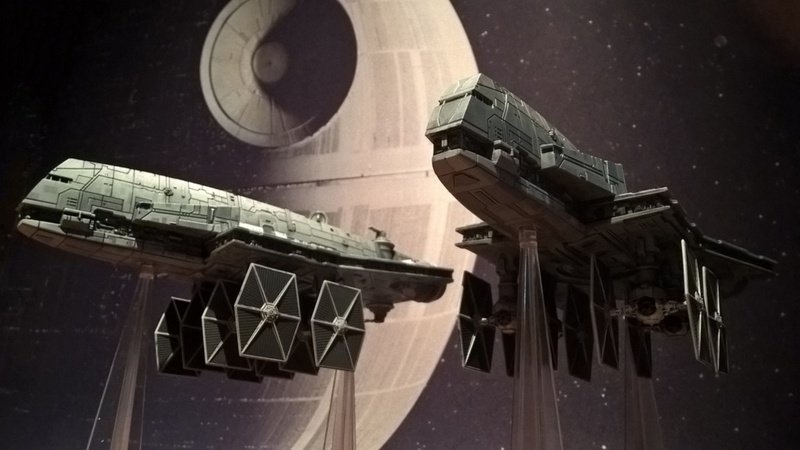 That'd be pretty cool. 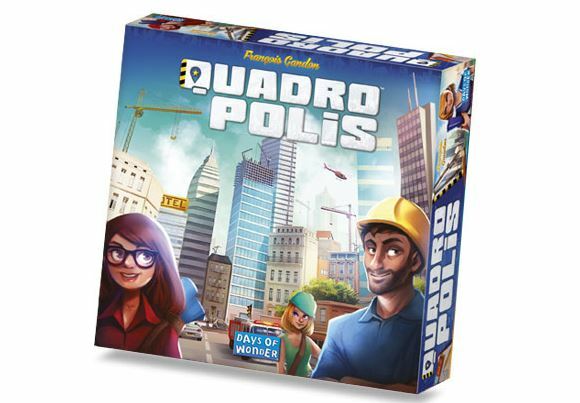 Or, we could just go out and buy a copy of Quadropolis. Then we can get to pretend to be a mayor of a city. That sounds a lot simpler. Everybody wants to rule the world. Or so Tears For Fears told us. I don't know if I want to rule the world, but being in charge of a major metropolitan area might not be so bad. Though I'm not exactly sure I'll get elected to public office, I have to live such dreams vicariously through games. One such game would be Quadropolis from Days of Wonder.